Candidates who have printed their payment slip should go and update their registration, with payment of N2000 for result processing and checking. 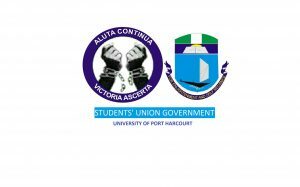 For Technical support services during registration, send an email to putme2015@uniport.edu.ng For further enquiries, please call any of the following numbers 08091153162, 08138740076, 08185945712, 08175125591. 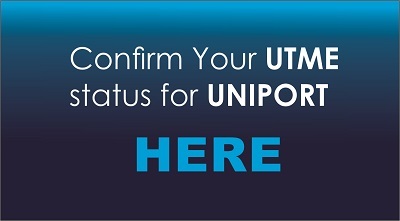 Next articlePOST UTME ENDS TODAY?